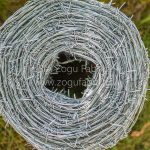 Barbed Wire is a great addition to any other type of fence. 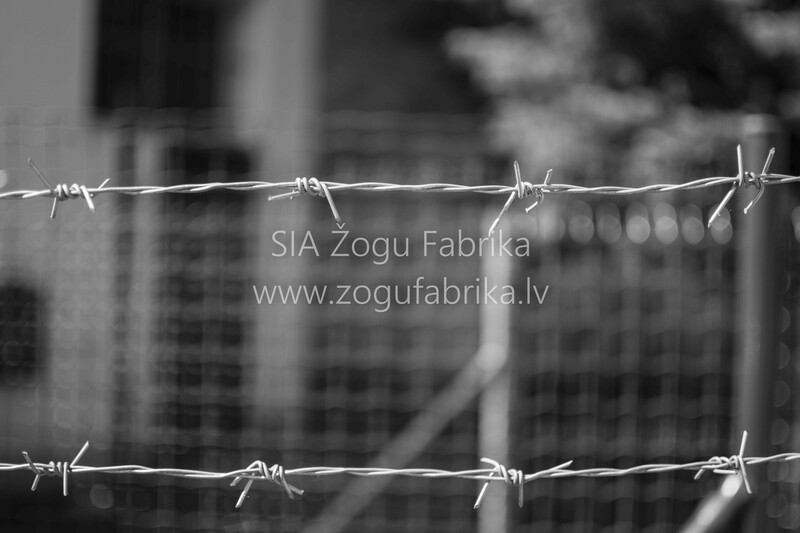 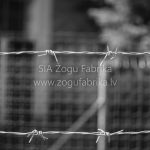 The studies show that the barbed wire EZIS increases the security of the fence up to 80%. 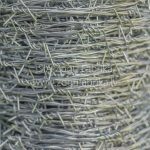 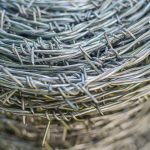 The high quality, galvanized barbed wire produced by the Fence Factory LLC is ideal for achieving a high level of security. 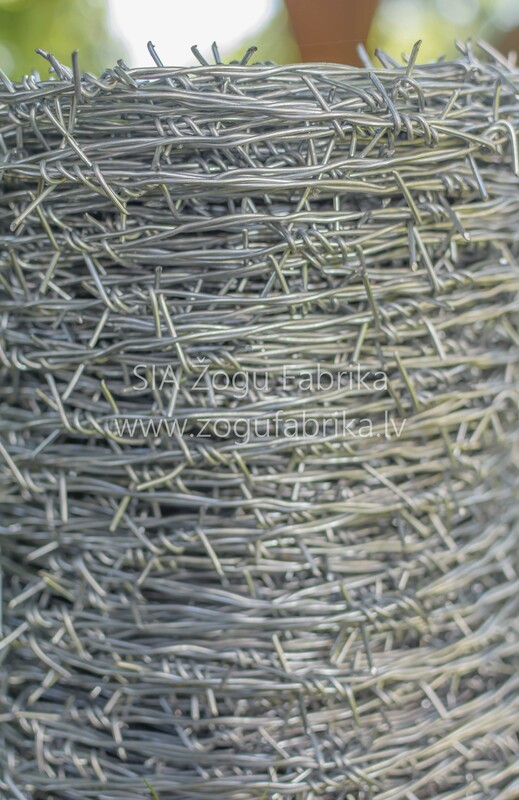 It is made from the highest quality metal wire, which is usually galvanized, galvanized and coated with aluminum or coated with PVC. 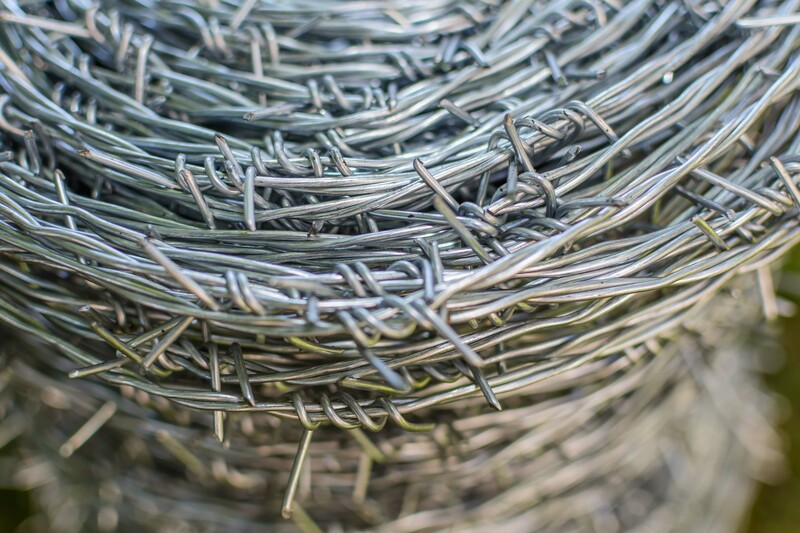 Barbed wire can be used alone, or in combination with any of the types of fencing. 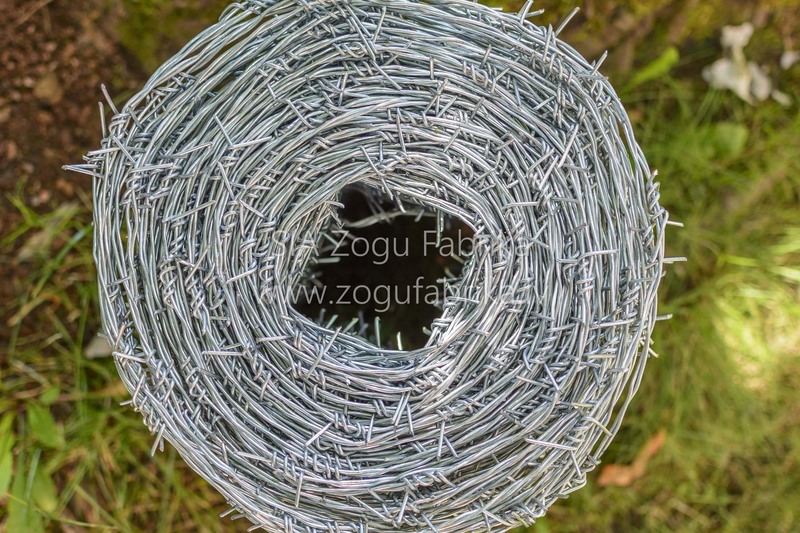 Opting for the barbed wire, you protect yourself from intruders and ensure the protection of the territory.